Honeymoon packages in South India by Trinity world holidays are affordable and deserving. Get in touch with the tour operator to know the best deals. Although India has many destinations famous for romantic honeymoons in North east, north and east, Southern India steals the major revenue from the honeymoon tourism due to its picturesque locations which spice up romance in the newlyweds. Honeymoon packages in South India from Trinity world holidays are quite affordable and complete value for money. Let’s begin with finding out 5 best honeymoon locations down the south. 5 Best Romantic Honeymoon Honeymoon Locations Down the South. Kerala can be considered as one of the best romantic honeymoon destinations in the entire India. Its placid back waters encompassed by green belts on both the sides with a misty aura are the breath taking elements of the mesmerizing beauty. 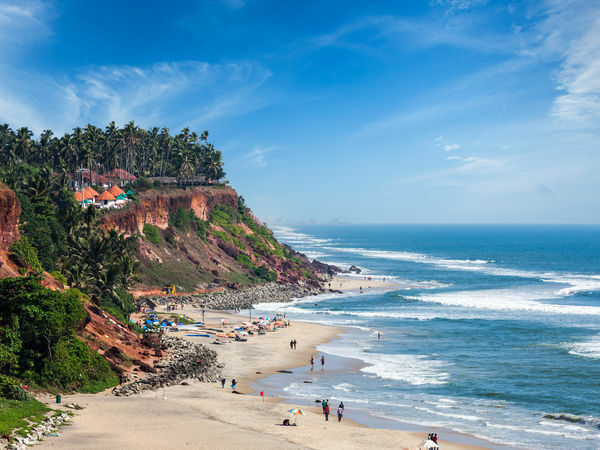 It is a unique geography where you can find back waters as well as a prolonged costal belt with frothy waters and splashing waters. The wild life and exquisite marine food with the local delicacies are sure to satisfy your taste buds if you are a food lover. Water sports add to the enthralling aura in this amazing destination. November to February and June to August are the two best seasons to visit this place. 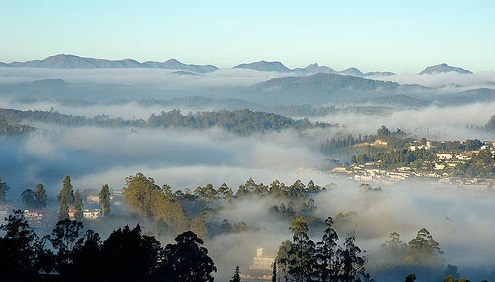 Ooty, Tamilnadu, The best hill station in the entire southern India encompassed by sandalwood forests venues many film shootings and it speaks volumes of the beauty of this place. Huge lakes and the botanical gardens are the other attractions of this place. The awesome hill ride, the grass weeds full of colorful blooms, clouds touching the vicinity are the picturesque glimpses of the place. One can visit the place throughout the year as this can be a summer destination to chill out and a winter destination as well for those who like to enjoy coolest climates without snow. It can be considered as the perfect honeymoon destination to brew romance. 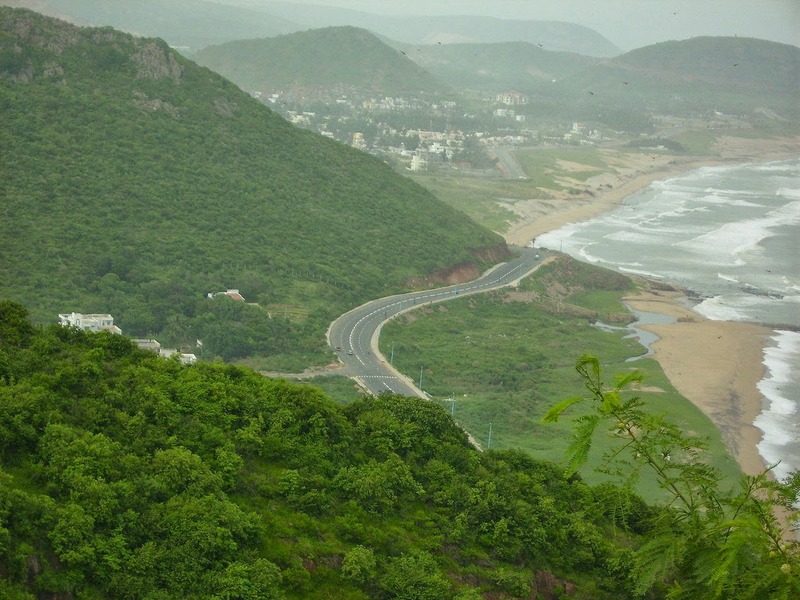 This place is yet another hill station of the costal belt of Andhra Pradesh with woods, hills with coffee plantations. 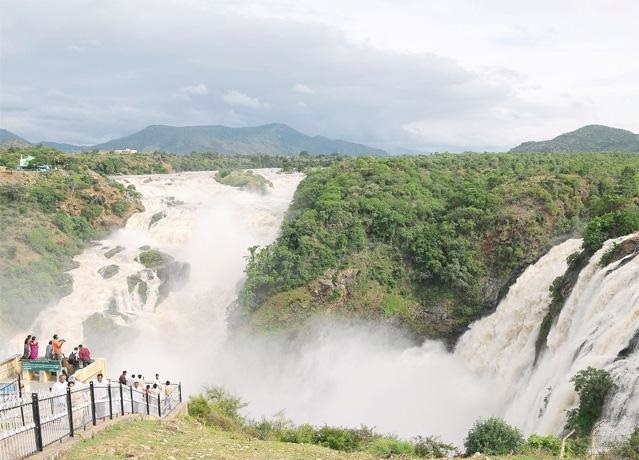 Located near the coastal city of Vizag, Araku is a place for tribes and tribal activities. Borra caves are the natural cave formations alluring tourists from national and international destinations from many years. The coffee plantations and botanical garden with spice trees are jaw dropping locations. Tree houses are the specialty of this place and it is an incredible experience to stay overnight in a tree house. This place is a visual treat located at the banks of river Kabini. Different from other tourist destinations, this place is serene without any hustle and bustle. The people who visit this place are interested in its scenic beauty and serene atmosphere. 250 KM away from Bangalore, it is easy to reach with air, rail and road transport facilities being available. One of the most visited beach destination of India, Verkala is a serene place for love birds who want to drench in romance. The hill cliffs, amazing beaches, boating facilities, beach side shacks and the refreshing coffee are the highlights of the place. Beach houses are another tourist attraction here as you can stay in a hotel room in sight with the beach. Marine food is famous as well. October to February is the best period to visit the place. Hope this information is relevant to your search. Honeymoon packages in South India by Trinity world holidays are affordable and deserving. Get in touch with the tour operator to know the best deals.